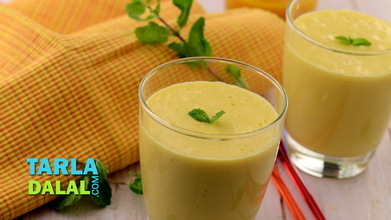 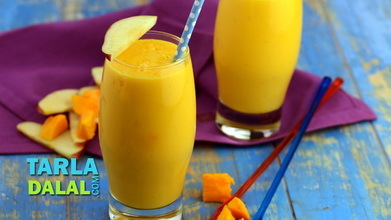 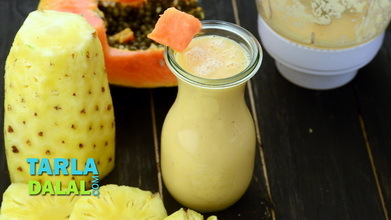 A cool summer drink.The mango orange smoothie is sweet, tangy and totally refreshing. 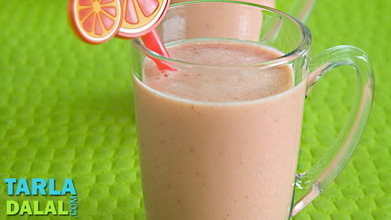 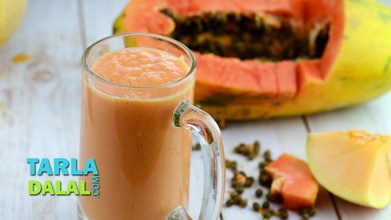 Combine all the ingredients in a juicer / mixer and blend till the mixture is smooth. 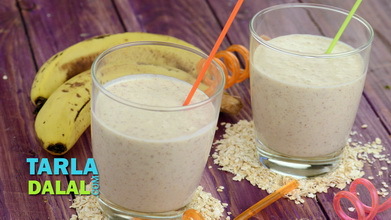 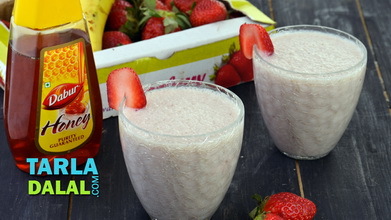 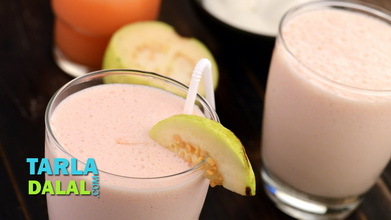 Place 2 tbsp of crushed ice into 2 individual glasses and pour equal quantities of the smoothie into each glass.